I’m calling this budget update Combined because while the proposed water and sewer rate increase is NOT part of the 2016 budget, funding from the proposed rate increase would be used to support 2016 roads infrastructure and operating costs. 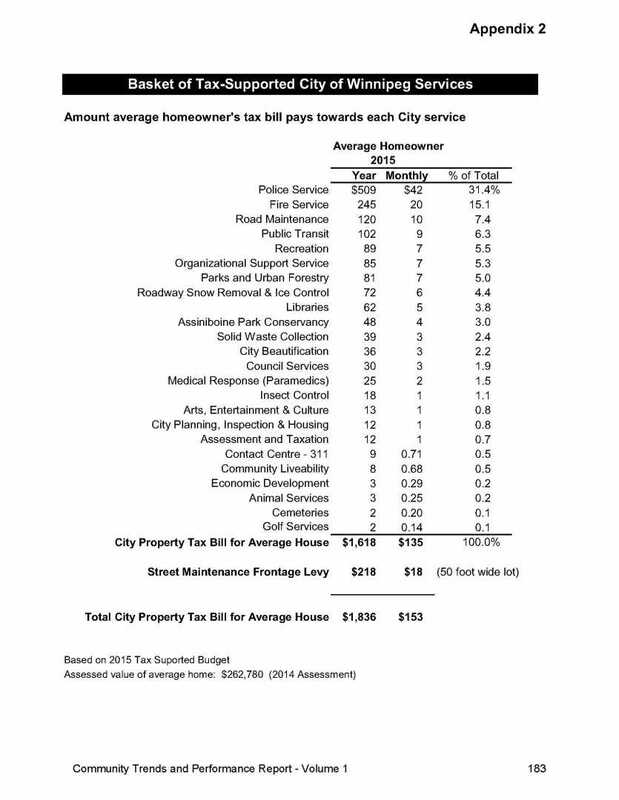 Details at the end of this page reflect the impact of combining the water and rate increase on the 2016 budget and ultimately the fee (tax) you will be paying for City services. The chart below reflects how the dividend has been used to fund City infrastructure and operations over past years. This is not a new practice by Winnipeg City Council. For details, See the Public Utilities Board review in 2012. This year, I believe media enabled the public to become more aware of this practice. There is only one tax payer. You can call it a ‘property tax’, a ‘frontage fee’ a ‘utility dividend’ or whatever. Ultimately, it’s each of us paying one fee for services the City provides. The 2016 to 2018 Water and Sewer Rates Report provides a good explanation of the proposed water and sewer rate increase. I’ve prepared the following summary and perspectives on the proposed rate increase. Your input is appreciated. I represent YOU at City Hall. Please tell me what you think: Contact me. Water and sewer rates are designed to fund all costs of operations and capital projects related to the quality of water and wastewater, city growth and regulatory requirements. It’s important to understand that the City is mandated by the Province of Manitoba to make improvements under strict deadlines in order to enhance environmental protection. Environmental and public health concerns are driving more stringent standards in the water and sewage industry, and these standards are very costly to implement. $569.37 Million estimate is based on “Class 5” cost estimate (estimate has an accuracy range of between -50% and +100%; to be completed in 2019+). $3.9 Million in 2016 – which completes a $12.3M investment controlling and monitoring the operation of the Drinking Water Treatment Plant and the Water supply and Distribution system. For a residential customer (based on a family of four) with a quarterly consumption of 60 cubic metres, the recommended water and sewer rate increases result in a 9.2%, 8.9% and 7.4% impact for each of 2016, 2017 and 2018. For 2016, the recommended increase for residential customers is approximately 25 cents per day. 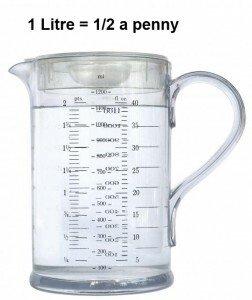 This means that a litre of water will cost less than one-half of a penny. Why Base Rates Over 3 Years vs Annual Approval? Why Is the City Proposing to Take Funding (a dividend) from Water and Waste (the utility)? Water and sewer rates are designed to fund all costs of operations and capital projects related to water and wastewater quality, city growth and regulatory requirements. The City of Winnipeg has used dividends from the utility since 2011 to support city growth and balanced budgets. Winnipeg is not unique to this practice, as utility dividend policies are typical within Calgary, Edmonton, Regina and Saskatoon. 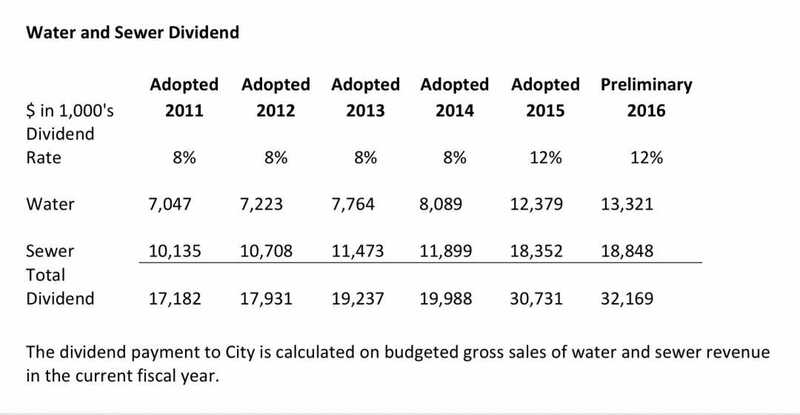 On March 3, 2015, Winnipeg City Council approved that the utility dividend policy be amended and the annual dividend payment to the City increase from 8% to 12% of budgeted gross water and sewer sales. 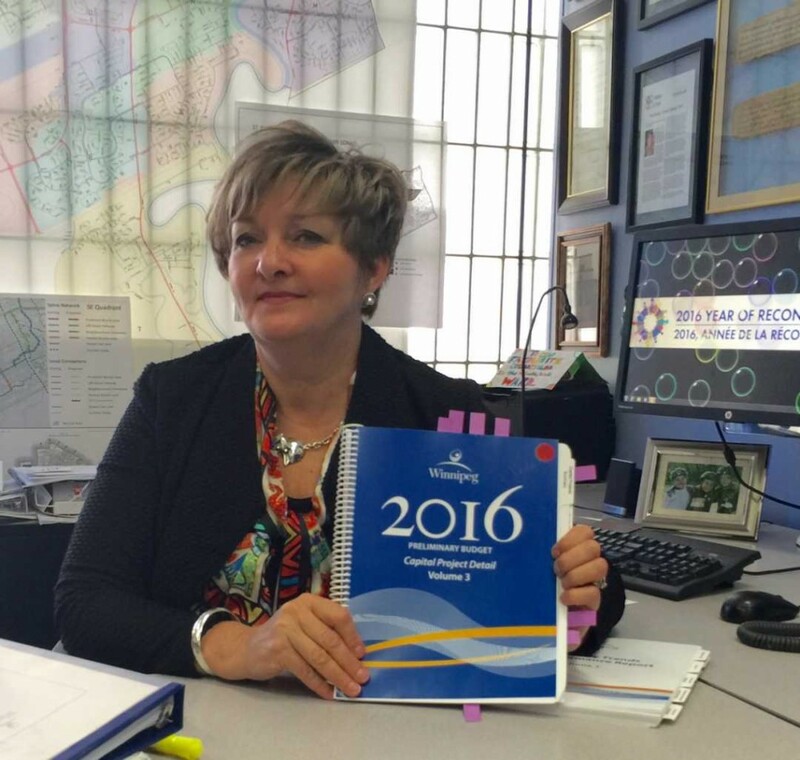 Winnipeg is facing multiple challenges and multiple priorities, and decisions are not simple. The “Significant Sewer & Water Investment Highlights” summary above represents billions that we must invest in the coming years. Ensuring safe clean drinking water and safe disposal of human waste is very costly, but critical – 84% of the projects are mandated by the Provincial Environmental Licensing Act. The City of Winnipeg receives 8 cents of each Provincial tax dollar (PST) to put towards infrastructure work. However, the City is responsible for 60% of infrastructure costs. Winnipeg has little power to establish new sources of revenue, based on Provincial regulations. As outlined in FairShareFairSay, many mayors have been trying to secure more funding from Provincial governments for many years. Until we see a ‘new deal’, we must strategically prioritize our needs and reduce our ‘wants’ within the existing revenues we have. There is only one tax payer. You can call it a ‘property tax’, a ‘frontage fee’ a ‘utility dividend’ or whatever. It’s each of us paying ultimately one fee for services the City provides. Balancing a budget to needs, wants, and affordability in a progressive, growing city requires difficult decisions. I have prepared this Budget Update for purposes of greater transparency, and to enhance communication with residents. Your input is appreciated. I represent YOU at City Hall, so please tell me what you think: Contact me.